Our history began in 1947 when Jean Bagnis created the Estandon wine brand, which became an instant hit. In 1973, the growers from the local wine cooperatives decided to pool their expertise and create a Union of Cooperatives, later joined by other wineries in the area. The Estandon brand became part of the adventure in 2005 and marked the start of a new history…that of Estandon Vignerons. In 1947, Jean Bagnis, a pioneering and visionary man, created Estandon, a wine which was a blend of the finest terroirs in what would become the Côtes de Provence AOC. Consistency, quality and the services offered were the strategic ingredients that would make Estandon successful. Even back then, this pioneering man had understood the need for differentiation in order to stand out and make an impression. In 1973, The wine growers from the wine cooperatives and other players in the Var created a Union of cooperatives, pooling their expertise. Its bottling and bag-in-box packaging activity grew rapidly. Over the following years, other wineries in the Var and Bouches-du-Rhône areas joined the group, adopting the Le Cellier de Saint Louis brand. In 2005, the Vignerons des Caves de Provence, owners of the Estandon brand, joined the Union, thereby creating the “Cercle des Vignerons de Provence”, representing 10% of Provence wine production at the time. Today and every day, Estandon Vignerons continues to write its history with passion and commitment. The cooperative spirit is the cement of Estandon Vignerons’values. Our French slogan “Un Estandon ne vient jamais seul” translates as “One Estandon can lead to another” but can also translate as “An Estandon never comes alone”. It is the second translation that best reflects the mindset of the company, because, Estandon Vignerons is a cooperative venture, which has long understood that, when people work together on a common project, they can excel and accomplish great things. We can only create customer delight if the players, employees and wine growers are fully motivated. We don’t merely strive to satisfy our customers, we aim to delight them. 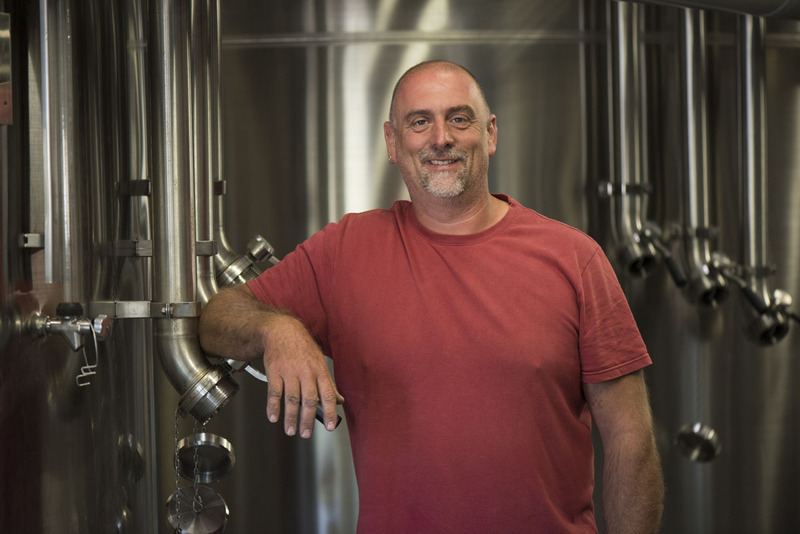 We want their experience of our wines to be always that little bit bigger, to go that little bit further … With this objective in mind, innovative plans are currently under development to foster the spirit of initiative and reinforce the responsibility of all our team members. We are part of the “Cluster Provence Rosé, a group of local wine industry companies, whose objective is to strengthen Rosé de Provence’s leadership position. This collaboration between companies enables us to share our knowledge and implement plans to drive the growth of the industry. Estandon Vignerons also seeks to promote the quality of the wine produced by wine cooperatives that are today synonymous with quality, creativity and originality. 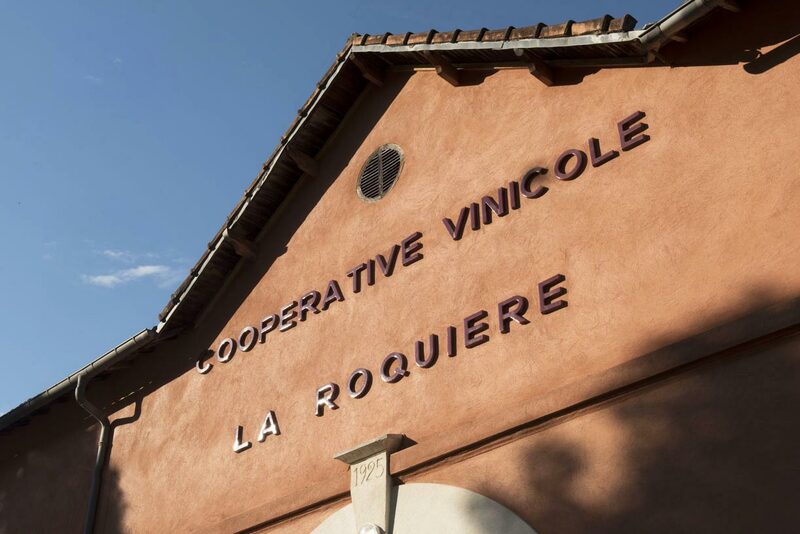 With eleven wineries in other regions, Estandon Vignerons founded “Marques & Coop” (Brands & Coop) to promote the high-end wines produced by the cooperatives, particularly within the specialized press. We promote Estandon Légende, our high-end rosé for cellar-ageing, as part of this initiative. Because we believe that the prosperity of our business is closely tied to that of its industry and local area, we decided to use corks from our local Var département in the bottles of our Estandon and Lumière de Provence wines. These corks are produced in partnership with the Var forest management bodies, a training organisation and DIAM, a closures manufacturer. Estandon Vignerons also supports the “Provence Verte” local economy through the sponsorship of Pause Déjeuner, a young and socially-responsible catering startup, and the “Vivre Ensemble en Provence” (Living Together in Provence) humanitarian association in Brignoles which helps those who are unemployed or on a low income.. The quality of a wine is created in the vineyards and in the cellars. With our latest generation bottling lines, it is our responsibility to protect this quality and ensure that the wine reaches the final consumer in optimum condition. People are a vital part of this process. We are committed to maintaining a constant, long-term relationship with our growers who work 2,000 hectares of vineyards in Provence. Due to this strong relationship, we have been able to implement ambitious plans involving the entire industry. One of the best examples of these is the Agriconfiance® certification obtained in 2007, which guarantees that the quality control of our wine production is carried out in a manner that respects the environment, consumers and citizens. Estandon has been ensuring traceability and the highest level of IFS (International Food Standard) certified production quality since 2009. The AFAQ 26000 (Sustainable Development) evaluation also guarantees Estandon’s commitment to its social, environmental and economic responsibilities. 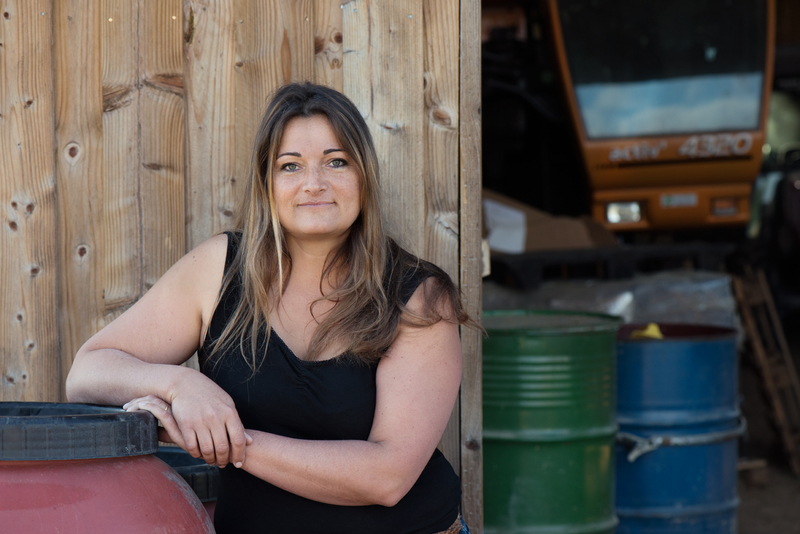 Our wine grower members work hard to bring out the very best of the Provence terroirs (AOC Côtes de Provence, Coteaux d’Aix-en-Provence, Aix-en-Provence). The selection and blending of our wines are delicate, decisive steps in our winemaking process because they will allow the subtleties of these Provence terroirs to be expressed. The work of the cellar master can be compared to that of a jeweller or an orchestra conductor. Our Cellar Master, Catherine Huguenin, creates a library of juices, like a perfumer with his perfume organ. She then draws from almost 1,000 vats to compose the Estandon range of wines. Producing an equivalent of 20 million bottles produced annually, Estandon Vignerons has installed state-of-the-art equipment and materials in order to meet three objectives: to increase productivity, to protect the quality of the wine and to provide employees with the very best working conditions. Our sales performance relies heavily on the quality of the wines we offer. This quality is primarily the result of the work of our partners, the wine grower members and the wineries that vinify the wines. We have picked up 72 medals in 5 years, including 21 Gold.